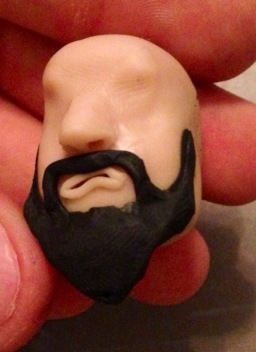 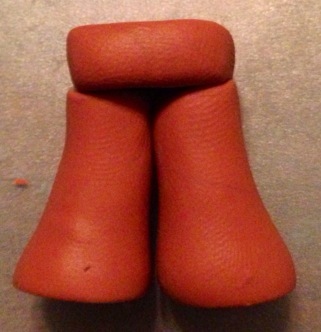 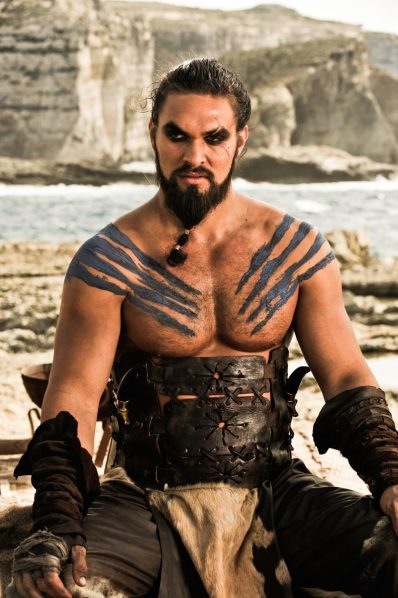 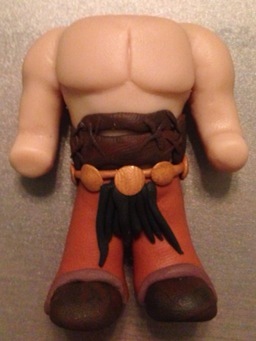 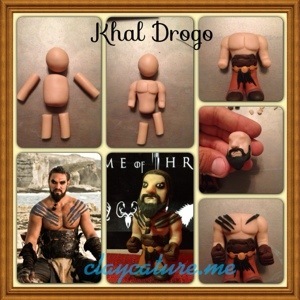 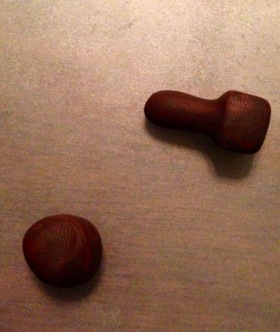 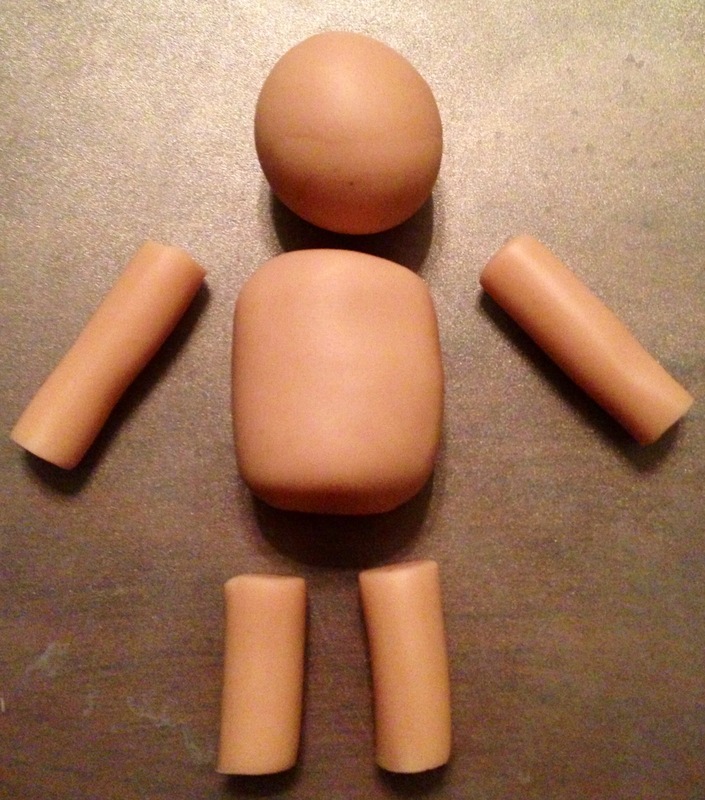 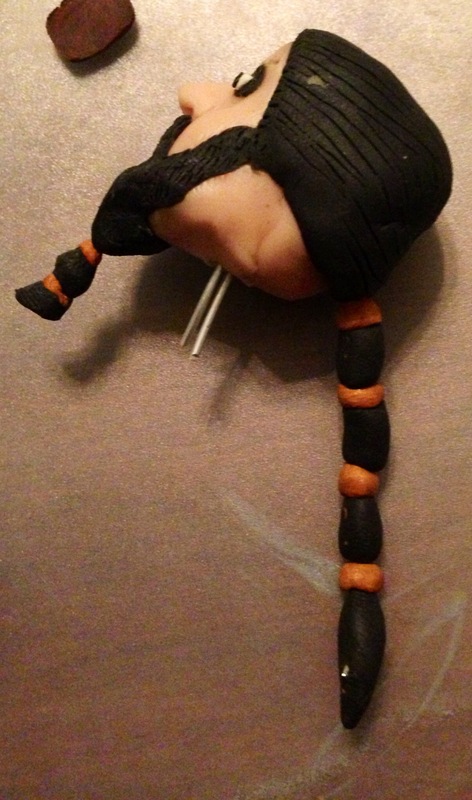 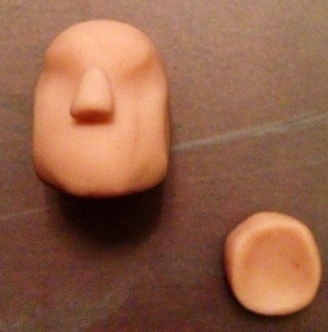 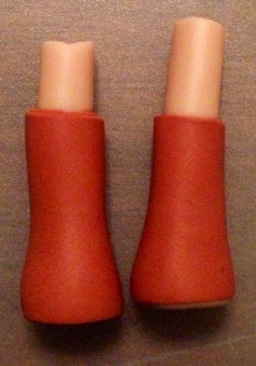 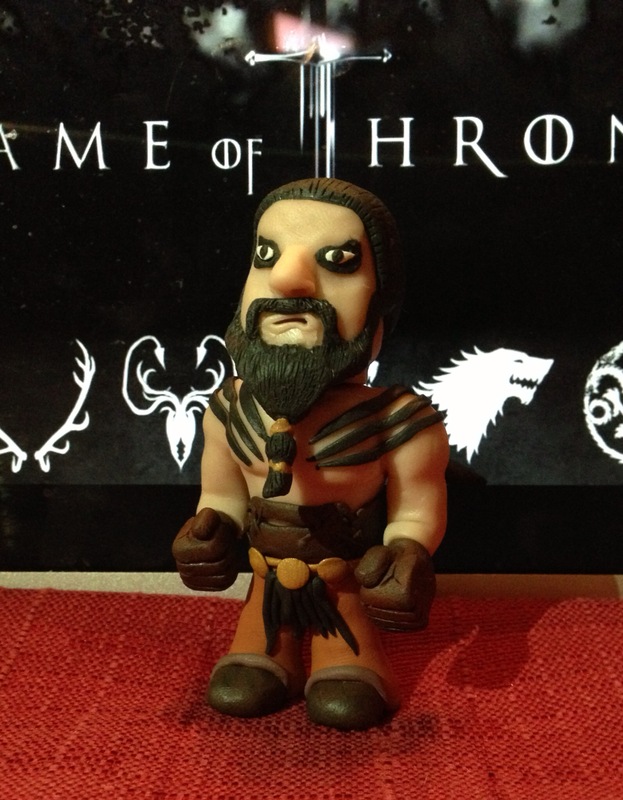 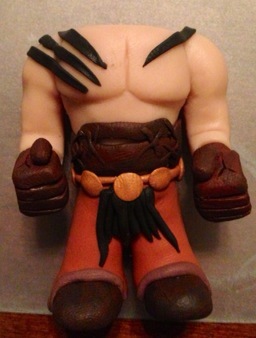 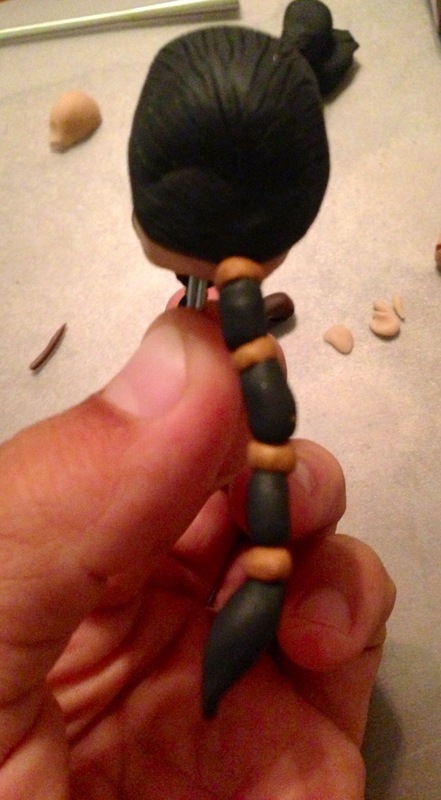 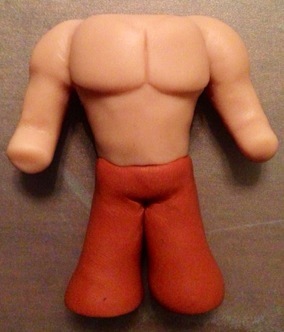 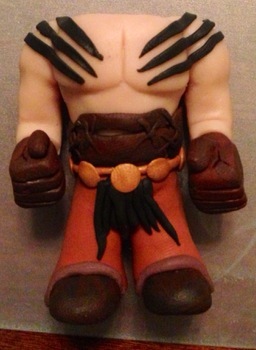 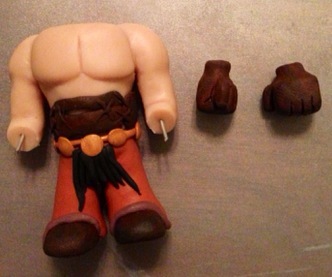 This is Khal Drogo’s step by step polymer clay tutorial. 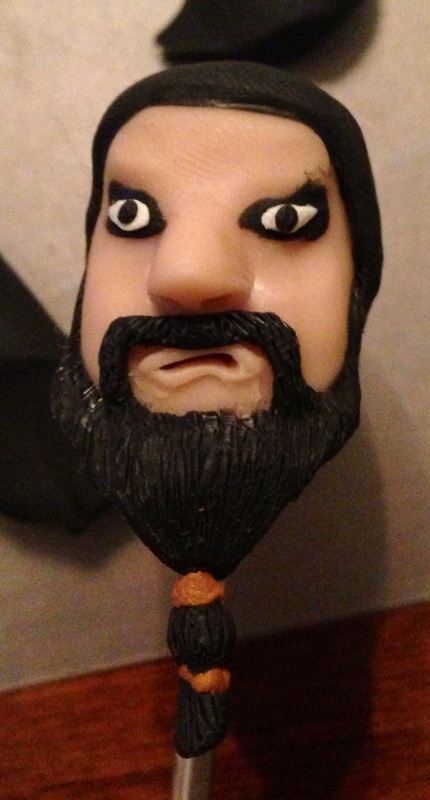 If you have any questions please send me a comment. 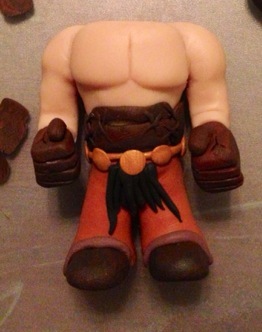 He was pretty easy and fun to make! 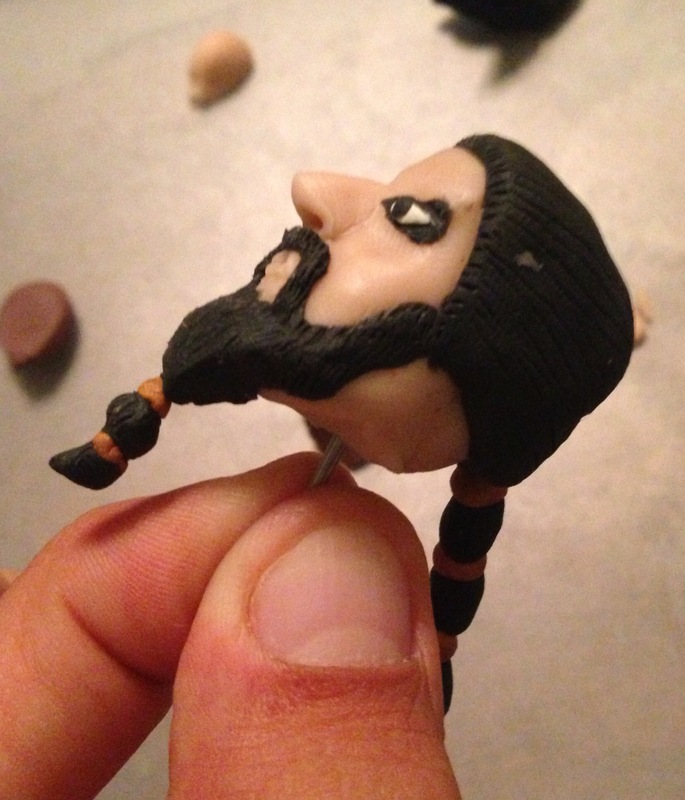 I hope you like it…thanks for visiting!